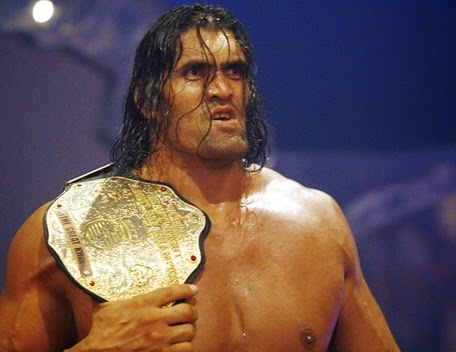 We are hearing unconfirmed reports that WWE have today released The Great Khali. It is believed his contract expired and WWE have opted not to renew it. His Superstar profile at WWE.com has notably been moved to the "Alumni" section.